Kerry Logistics has acquired Shipping and Airfreight Services (Pty) Limited (S.A.S. ), a freight forwarding and logistics company based in Johannesburg, South Africa. Established 30 years ago, S.A.S. offers Less than Container Load (LCL), Full Container Load (FCL) and break-bulk ocean freight services. As for air freight, it offers direct air freight shipments, consolidation and charter services. The company also provides customised warehousing and distribution solutions. S.A.S. 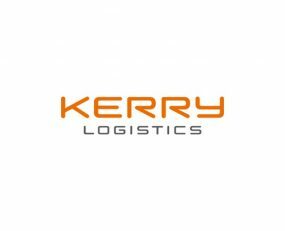 will be managed as part of Kerry Logistics’ Europe division. In addition to its latest expansion in Africa, over the past year, Kerry Logistics has expanded its presence in nine countries across Central Asia. In Europe, Kerry has acquired companies in Spain, Germany and Italy and opened its first own office in Warsaw, Poland.